The wife and I were invited to a seminar entitled "Smart Landlords vs Smart Tenants" this morning. 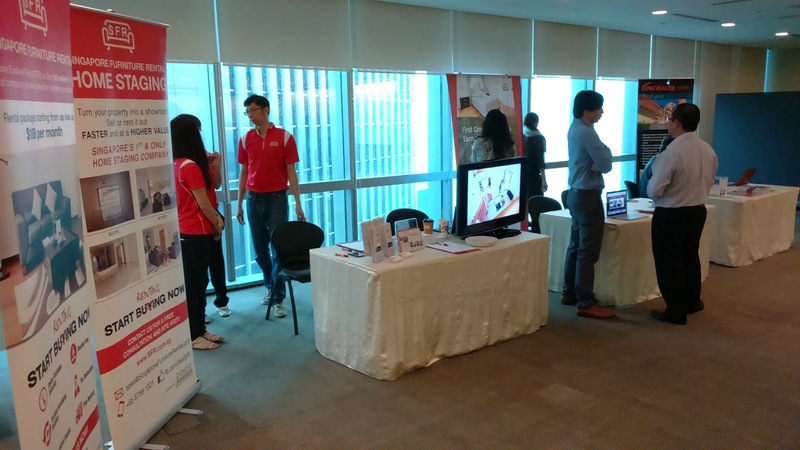 The event was organized by Property Club Singapore and held at the NTUC Centre conference room. Property Club is founded by Ms Vina Ip - some of you may have read her "No B.S. Guide to Property Investment" book or seen her giving interviews on TV. The club aims to provide buyers and investors (particular newbies) with knowledge and skills in investment and management of private properties. This is done through regular educational seminars and networking sessions. It was an early start and a rainy morning to add but the seminar today had garnered a rather good turnout. And it was also nice to catch up with our friends at Singapore Furniture Rental, who was one of the sponsors for the event. Our thanks to Vina of Property Club Singapore and Jada from SFR for giving us the opportunity to partake in the event. The next event, to be held in January next year, is quite interesting. Entitled "Buying My First Private Property", it is a 1-day workshop that will offer smart tips on buying that first dream home. There will even be a "role play" session on how to negotiate successfully for that property you have decided to put money on. We reckon this workshop will be especially useful for first-time buyers and/or investors. 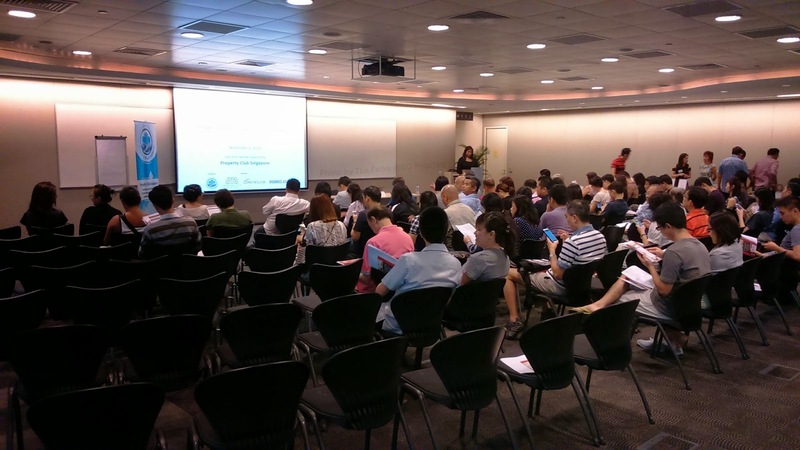 10 comments to ''Attending the Property Club Singapore seminar this morning"
No review on the seminar? Contents? Marc. Hi Marc, no review as a respect to the organizer. They may decide to run this seminar again and given that it is a "paid" event, we do not want to spoil the plot for them. Attention all agents and marketers! Rent or Buy... THAT is the question!